We can tailor a FuelBox to meet your specific need. This might be a totally new content or just your company logo on our existing FuelBoxes. We tailor boxes in close cooperation with companies, for internal or external use. Through FuelBox ATEA EXPLORE, Atea wants to engage all employees in reflection and great conversations about important, meaningful, exciting, challenging and fun questions that make each employee, every team and the whole organisation better equipped to meet the future together. When Vestlands Hus and Gusterud Bygg finishes a home and the owners move in, they get great conversations as a house warming gift from their contractor! You gooa love this! 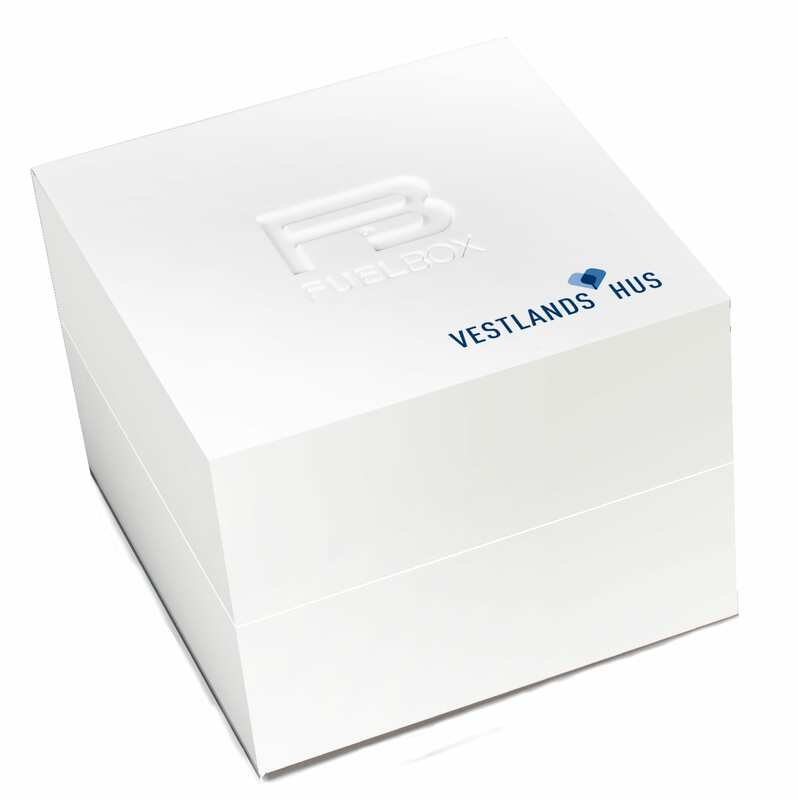 A FuelBox COUPLES, FAMILY or FRIENDS will ensure great conversations in your new home together with Vestlands Hus! When the biggest bank in Norway launched their new strategy, we tailored a FuelBox that could engage all employees in great conversations to create understanding, ownership and loyalty. 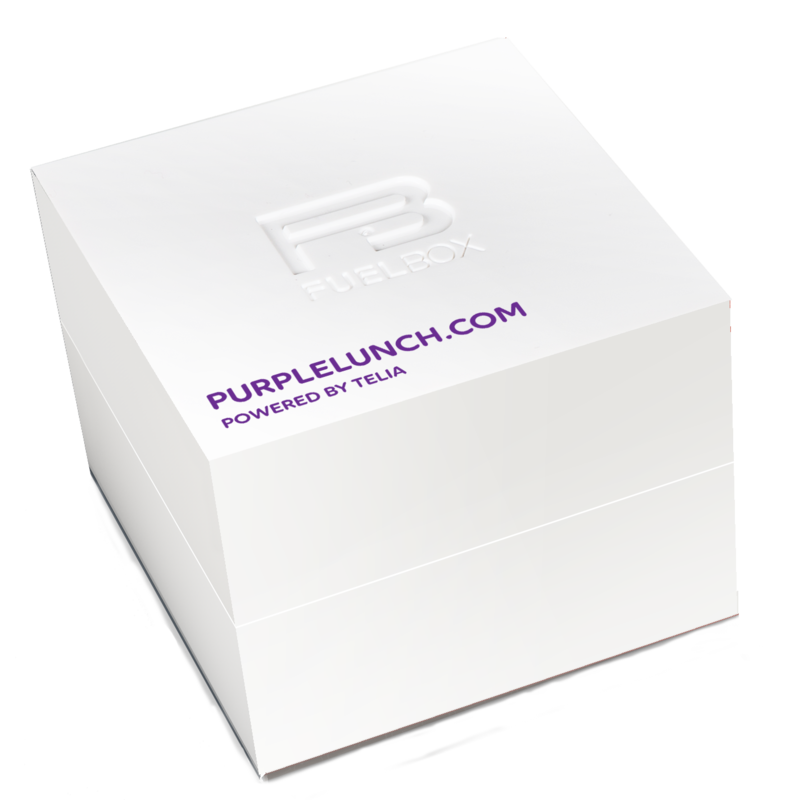 To enhance the value of their initiative Purple Lunch; collegial blind dates, we tailored their own FuelBox to engage lunch buddies in relevant and fun conversation that spread from sharing personal stories to discussing leadership and innovation. Serve great conversations for their guests! Petter Stordalen and his Nordic Choice Hotel’s Quality chain wants to be the Fun & Friendly alternative! They do not only give their guests great facilities, delicious food and comfortable beds, but also great conversations! That’s why we’ve tailored their own FuelBox so you can enjoy great conversations at all Quality Hotels in Scandinavia, whether you’re there with your partner, friends, colleagues, family or customers! Talking together is crucial and sometimes challenging in all relationships. What if you are in the middle of a crisis in where one in the couple is or has been seriously ill? Then the great conversations might be even more important and harder to get into. Together with Kreftomsorgen, CancerCare, we have developed a FuelBox for these couples. The content is the quality assured by Professor in Psychology and Couples Therapist Frode Thuen. This FuelBox is specially developed for Innovation Norway, and designed to engage in conversations about strategy, innovation, business model, organisational development and, not least, sustainability in business. This box complements their Business Model Canvas and other tools that Innovation Norway use with their customers. The box can also be used internally in companies. The box is in both Norwegian and English !